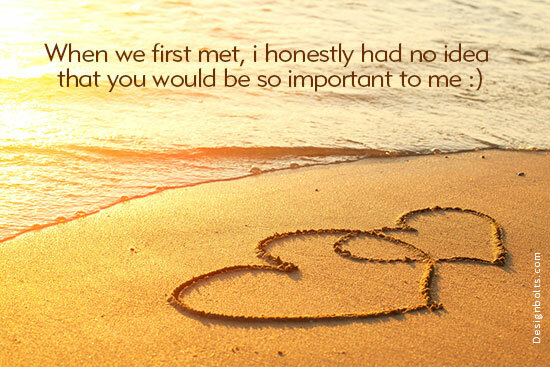 Enjoy these Beautiful Valentines day quotes and sayings with your loved once and have unforgettable moments together. 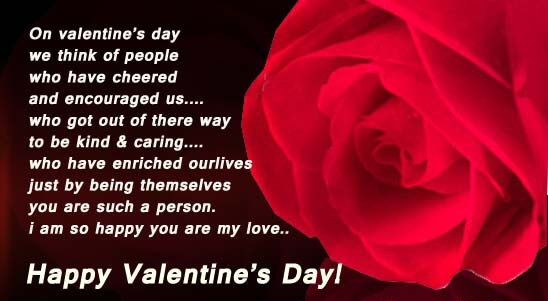 Read our heart touching Valentines day quotes and have a beautiful day of romance. 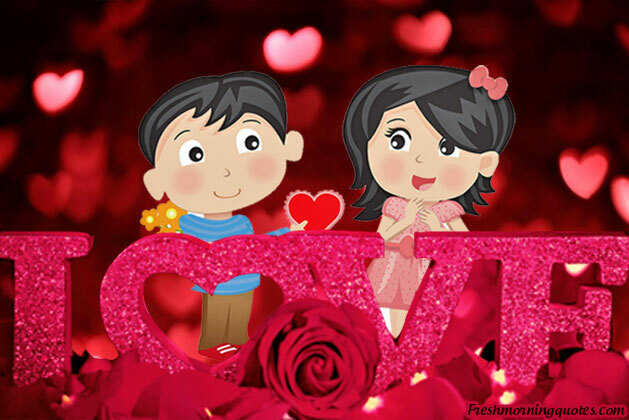 The Valentines day is the day for lovers to cherish their love and passion for each other. 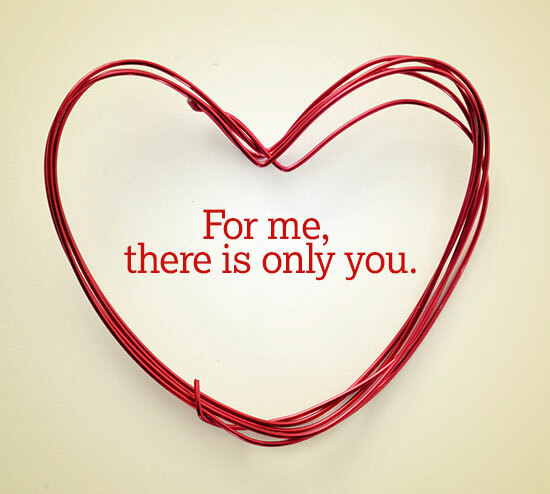 an centuries old tradition of giving unforgettable romantic moments to your loved ones with beautiful souvenirs. 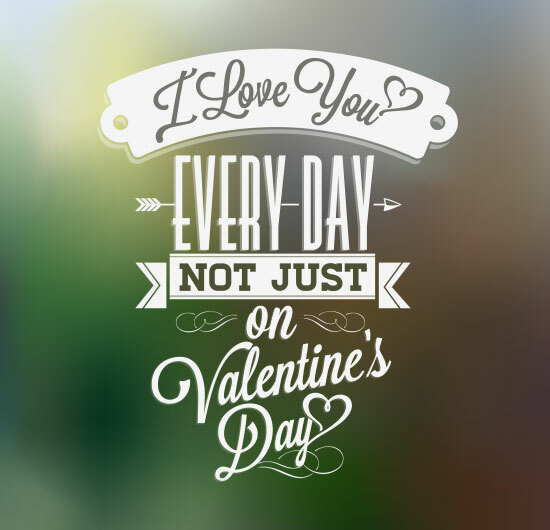 what ever the gift you are preparing for surprising your loved ones, an beautiful Valentine’s day card is always part of that tradition. 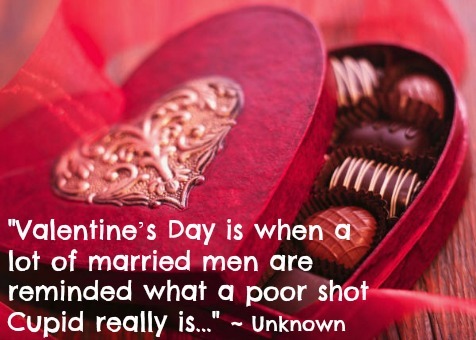 because valentine’s day cards are one of the most beautiful way of expressing your feelings. 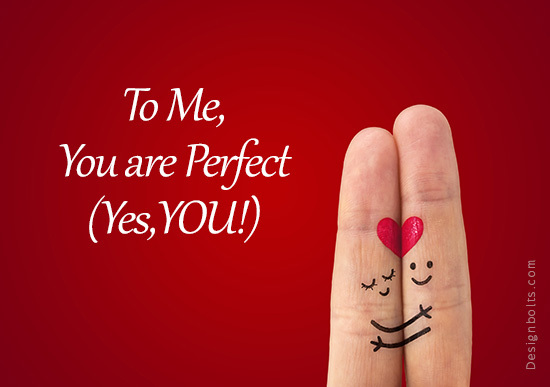 As long as humanity exists there is love, all these years Poets and authors have dedicated their work to capturing love in words for thousands of years. 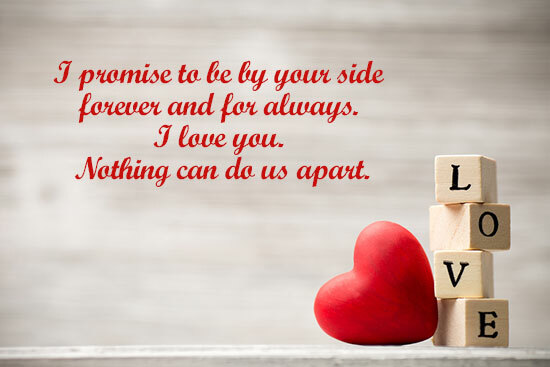 Explore our collection of Beautiful Valentines Day quotes and sayings, including the most famous authors love quotes and sayings. 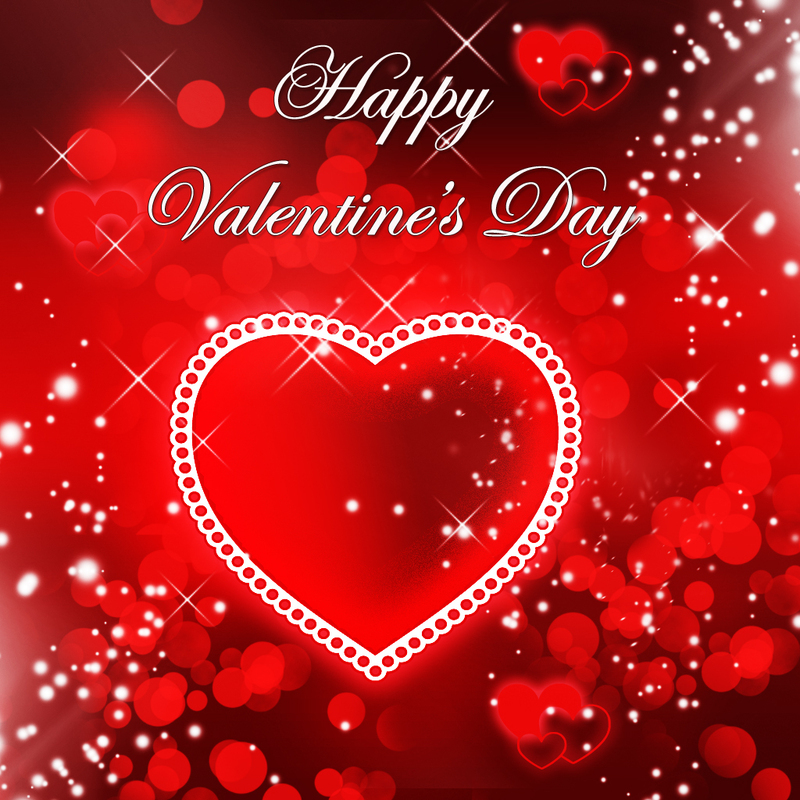 We hope you have enjoyed our collection of Famous, funny and inspirational valentines day quotes and sayings for you. 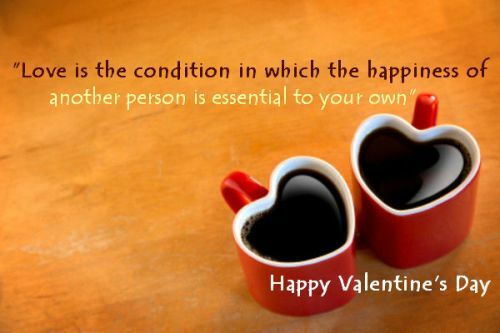 share it with your loved ones and have a beautiful romantic valentine’s day.